The final stages of the XCLR migration are in progress now. There have been over 8,000 distributions to wallets done and now we are working through distributions on the remaining platforms. The list of platforms that list XCLR for buying are available at this link. For users who held CLR on the platforms YoBit and HitBTC, please email the support team at help@clearcoin.co for help with a conversion to XCLR. 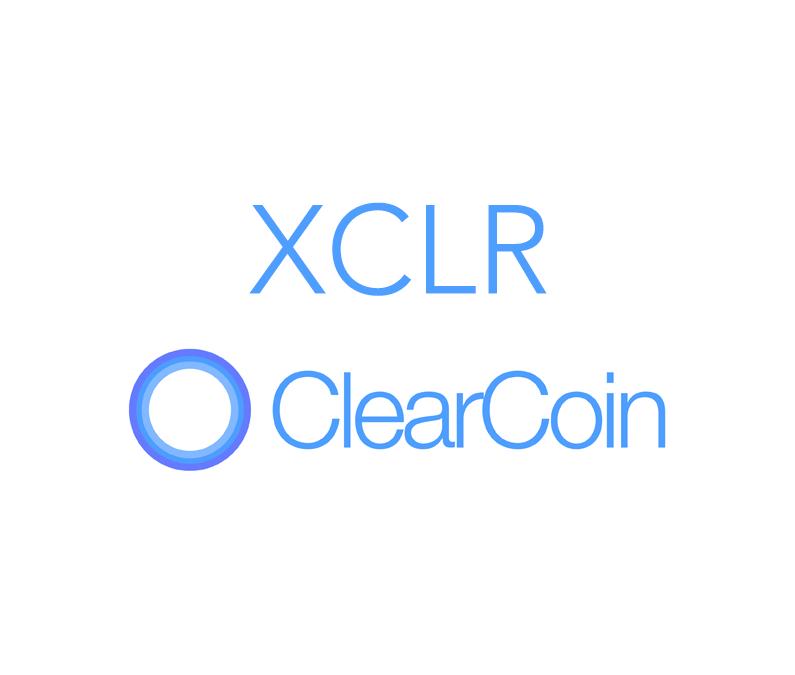 Blockfolio, CoinCodex, and LiveCoinWatch have already updated their site to list XCLR has the official token for ClearCoin. We are currently waiting on other sites to update their listings as well. After the platform airdrops are completed and listing sites are updated, the migration will be completed. The team will then have its full focus on building the media and ad platform for the decentralized web. if I do not fill out the form, then I will not receive anything and will lose access to the CLR forever?! and all will be well ?